Save with Advanced Registration through April 21th! Join us on Tuesday, May 14th at 8:30 am at the Black Walnut Cafe! 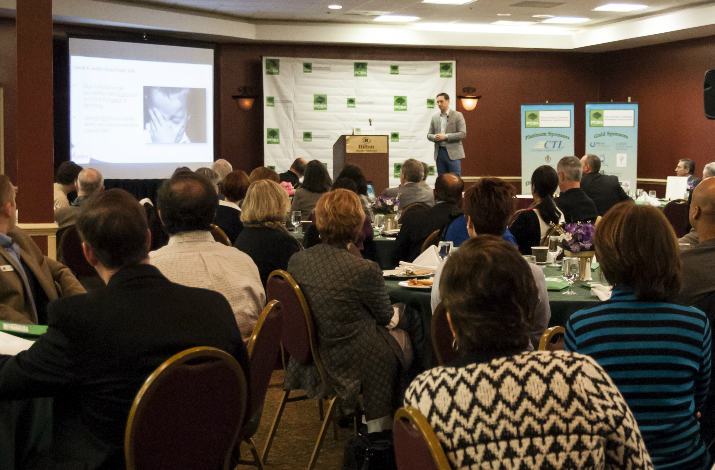 Check out the Premier Networking Organization for Gwinnett County's Largest City, Peachtree Corners! 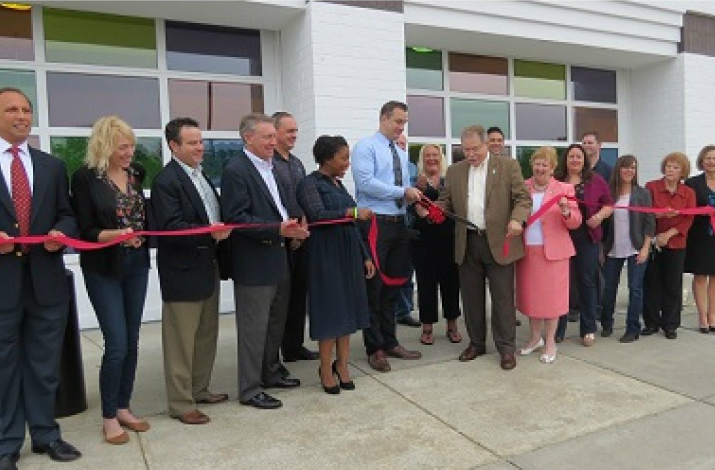 Where Businesses Come to Grow! 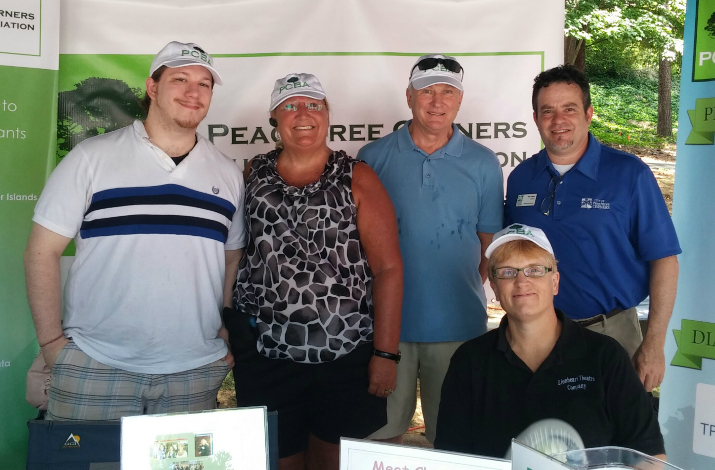 Peachtree Corners Business Association (PCBA) is a business networking association for Gwinnett County’s largest city, Peachtree Corners. 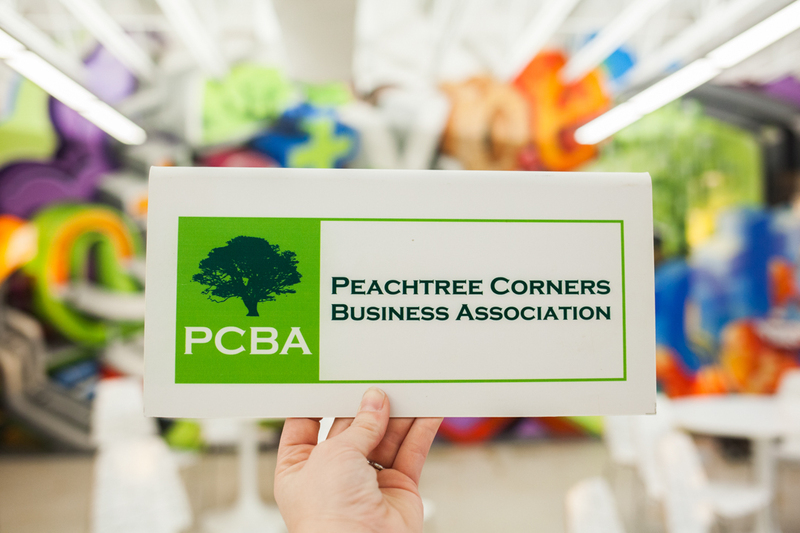 The PCBA is made up of businesses and individuals who do business in and around Peachtree Corners and the greater metro-Atlanta area. 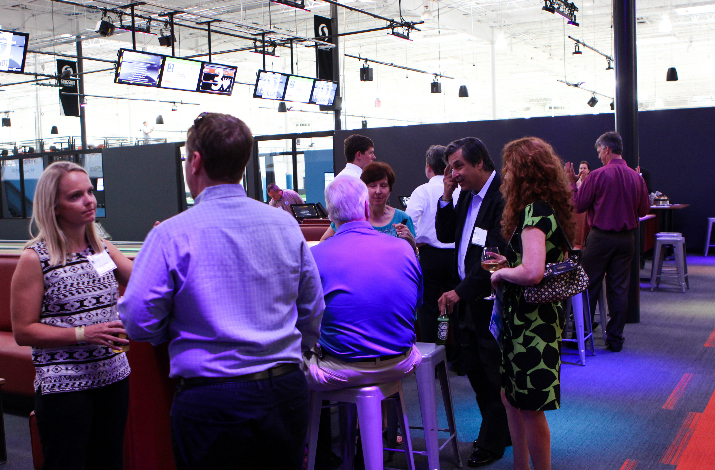 Our members range from Fortune 500 companies to small to midsize companies who are located in the greater metro Atlanta area. 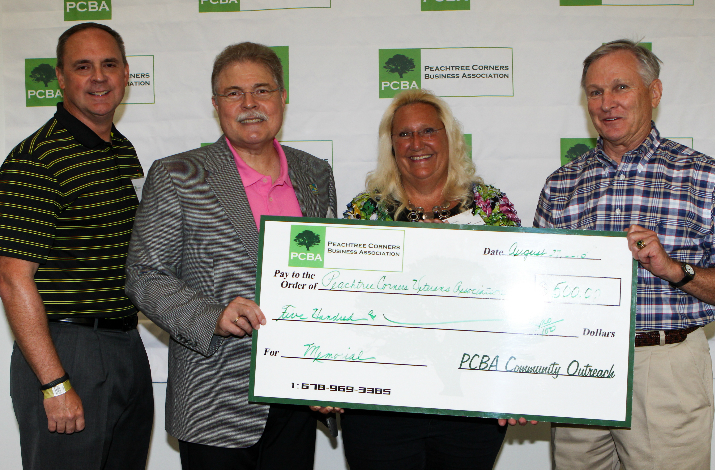 The PCBA is proud of our Community Outreach Program supporting local community activities and charitable organizations as well as provide a forum for a unified voice to address city, county and state government issues affecting Peachtree Corners businesses.